Stuffed Shelves: 100 Followers Giveaway! 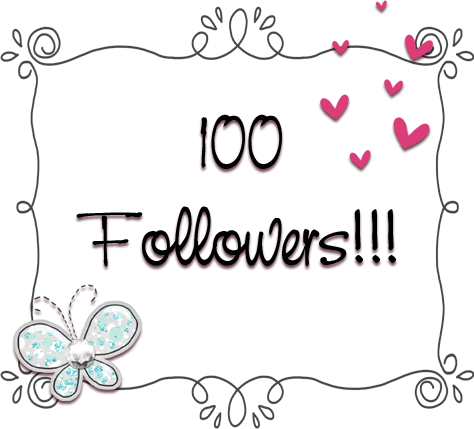 I've reached 100 followers! In celebration of reaching my goal, I'm giving away 2 gift certificates to Amazon for $5 each. Much love to all my awesome followers! Congrats on 100 followers sweetie! I'm reading The Hallowed Ones by Laura Bickle right now. Congrats on this milestone! I'm a new follower - thanks for stopping by my blog! Congratulations on reaching your goal! May you get tons more! Congrats! I voted! Thanks for the awesome giveaway!